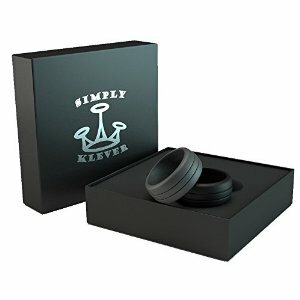 Having a son who works on heavy machinery in a big warehouse, I was happy to get him this set of silicone rings from Simply Klever. 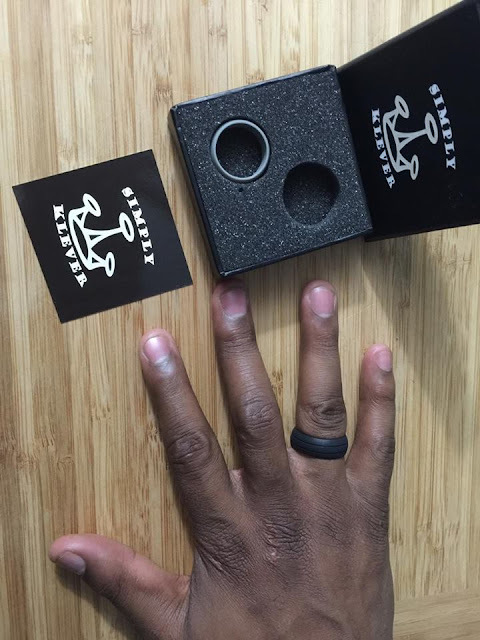 I like that there are 2 rings in this gift box. 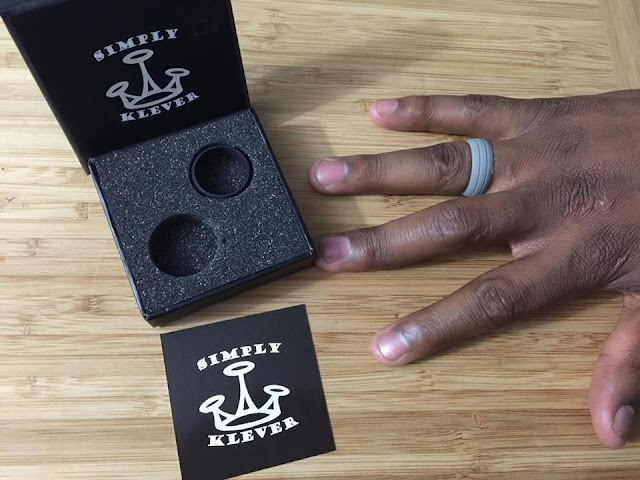 This way he can choose which color he wants to wear or have a spare if one gets lost. 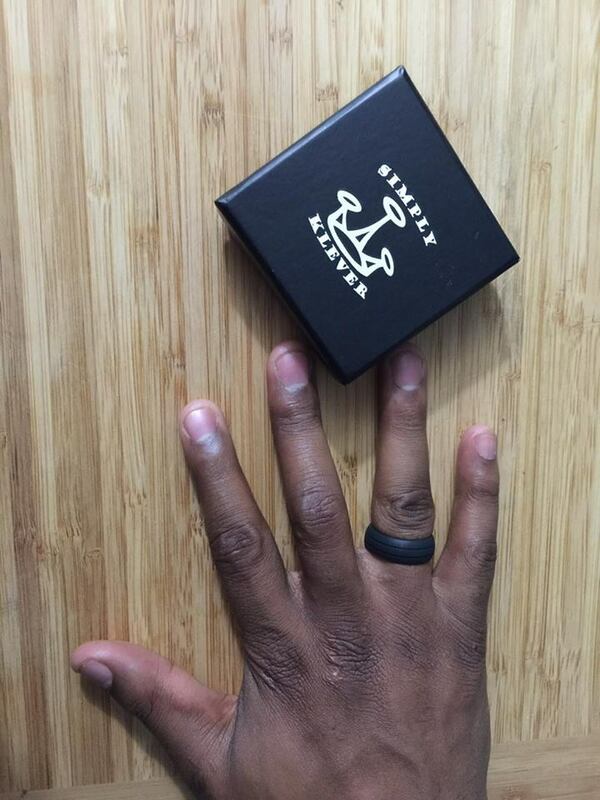 He and his wife, like that he can now wear his wedding band to work to replace the metal band he had originally. I think that it is nice that men and women who work in jobs or train, can now wear a wedding band without harm to themselves. I like that it is a nice sturdy material that can take the bumps of a hard working man and still look good, I think the silicone band is a great idea and I think it would make a great gift.